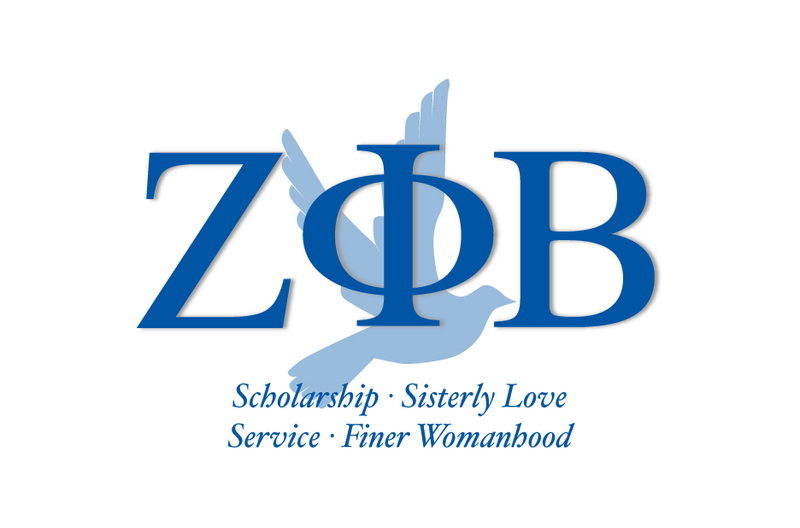 Zeta Phi Beta Sorority Inc. was founded January 16, 1920 by five collegiate pearls at Howard University in Washington, D.C. With an emphasis on service, Zeta was founded upon 4 principles- Scholarship, Service, Sisterly Love and Finer Womanhood. The members and auxiliary groups of the sorority's national program provide voluntary service to staff, community outreach programs, fund scholarships, support organized charities, and promote legislation for social and civic change. The Delta Theta Chaper of Zeta Phi Beta Sorority, Inc. was charted on June 12, 1977 here at the University of Louisville.